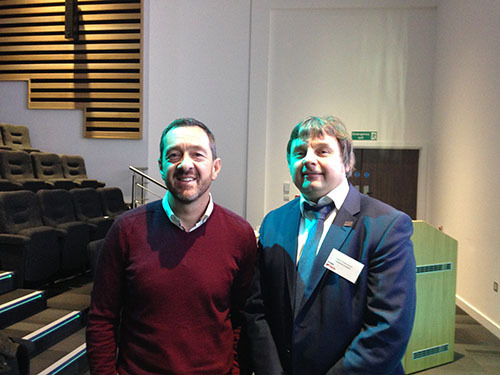 The School of Built Environment’s Professor Jason Underwood was s an invited keynote alongside Chris Boardman, MBE and former British and Olympic cyclist, at an event organised by the global technology organisation Trimble Solutions/Tekla on 1st December. The event was focused on the people aspect of collaboration and digital construction entitled “People Count – the culture of digital construction“. Jason gave a keynote on the psychology of collaboration in the construction industry in relation to changing the perceived norms, which followed on from Chris’ presentation that considered the psychology of winning. Further information on the event can be found at www.tekla.com/uk/about/events/people-count-culture-digital-construction. Could factory-built homes solve UK’s housing crisis? 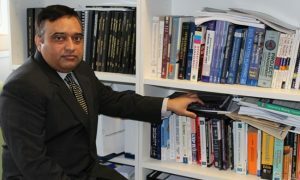 Factory-built homes could help solve the UK’s housing crisis, construction expert Professor Mohammed Arif has told the BBC. Factory-built homes, also known as modular houses, have the capability to deliver homes fast, cheaper and have a final product which is more energy efficient, Arif, Professor of Sustainability and Process Management, said. The Professor in the School of the Built Environment told the BBC’s North West Tonight programme as part of a feature on a Liverpool housing association’s move into flat-pack construction. Flat-pack houses can be built in half the time of a conventional house. Factory-built homes currently make up 1% of the supply, with the Government’s stated aim to build 100,000 by 2020. 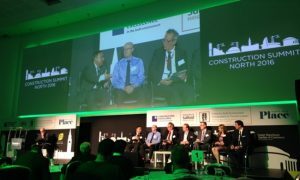 Research and innovation may play an even greater role in supporting industry post Brexit, a leading professor has told the Construction Summit North. 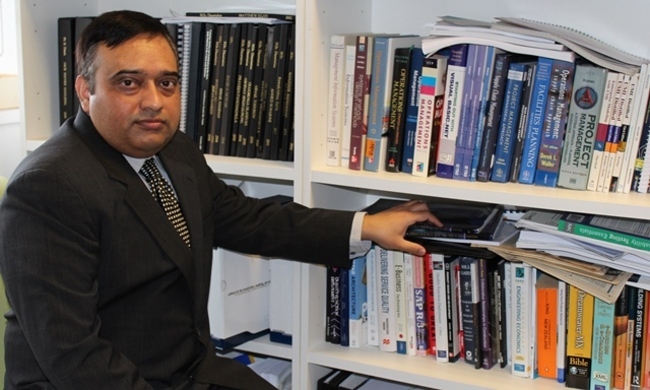 Launching the Centre for Built Environment, Sustainability and Transformation (BEST) at Emirates Old Trafford, Professor Mohammed Arif told 300 industry delegates that the need for research and information was “potentially more fertile” because of the uncertainty over the EU exit. And the Centre Director invited delegates from the architecture, housing and construction sectors to engage with researchers who were “experienced and industry focused”. 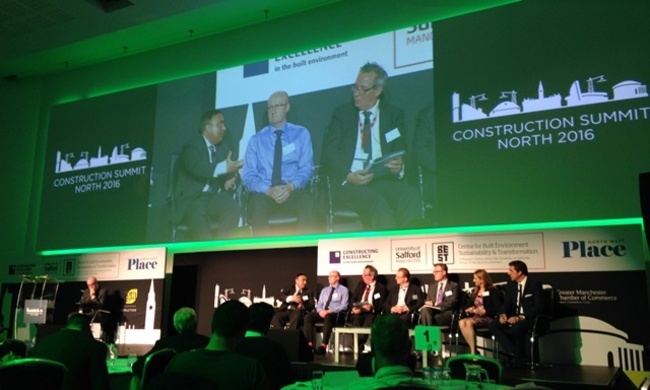 Construction Summit North, organised by the Greater Manchester Chambers of Commerce, is the largest event of its kind outside London and sponsored by the University of Salford, which chaired a series of sessions. The School of the Built Environment’s highly-successful Project Management in Construction Masters is being exported to a second country in the Indian Ocean. 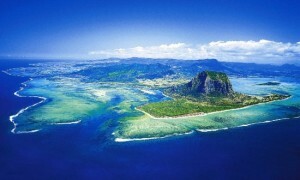 The postgraduate course will be available to students and professionals on the island nation of Mauritius and follows the successful delivery of the programme in Sri Lanka. It underlines a growing global demand for courses from the prestigiousSchool of the Built Environment, which is ranked in the Top 40 in the world (QS World University Rankings®) in architecture, construction and the built environment. A launch event for the Masters programme in the island’s capital Port Louis was held yesterday (2 March), featuring a lecture on ‘Smart Cities for a bright, sustainable future’ by Dean Professor Hisham Elkadi. The Masters which is accredited by the Royal Institution of Chartered Surveyors (RICS) and the Chartered Institute of Building (CIOB) will be delivered in Mauritius at the Rushmore Business School by its staff and academics from the University of Salford.